Starting with your situation and the materials you’re working with, this simple step-by-step tool helps narrow down your choices to just a few options. If you need additional info, just use the Comparison feature to check technical data and make your final choice. 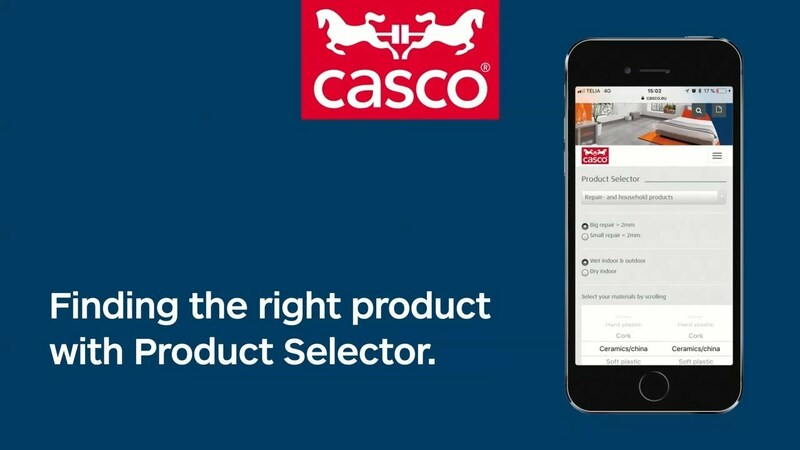 The Product Selector works on both smartphones, tablets and computers, and includes all assembly mastics, repair/household products, sealants and wall adhesives.